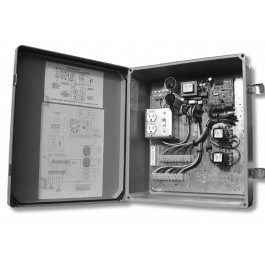 This 230V 455D control board includes a 20" x 16" metal enclosure. 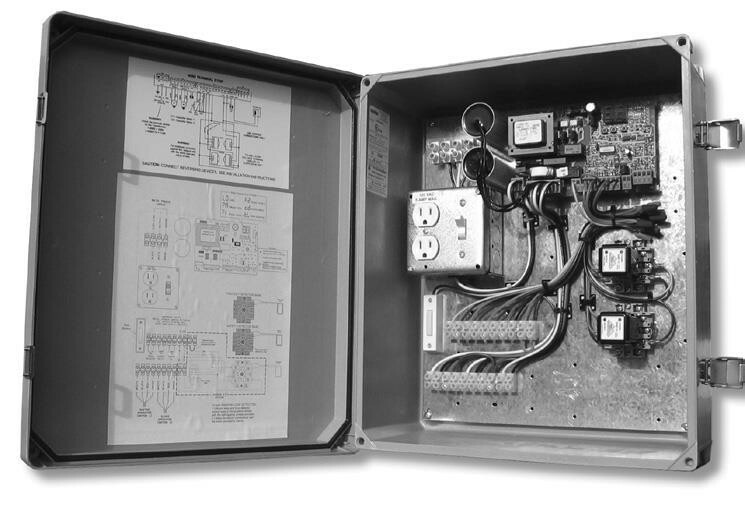 Designed and manufactured by FAAC. Please Note: Enclosure may not match the picture.